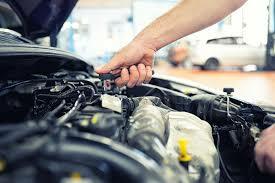 SHREEJI AUTOMOBILES is dedicated to providing the best possible vehicle repair services. 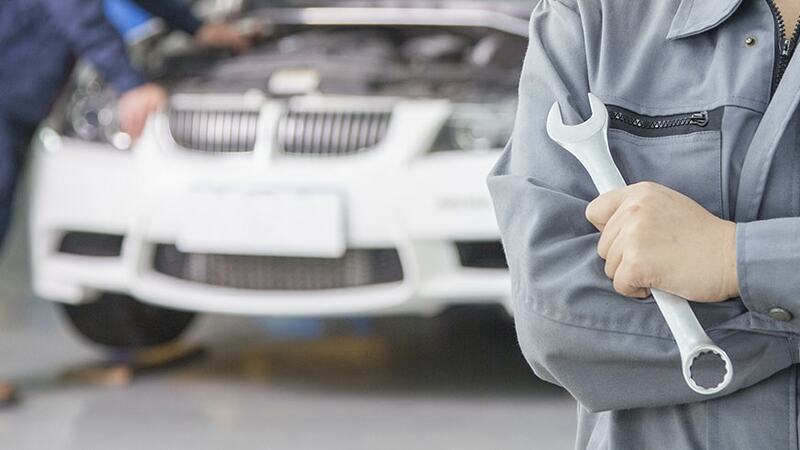 To keep your vehicle running properly at all times, expert auto service and repair technicians who have years of experience performing everything from oil changes to a complete engine overhaul. 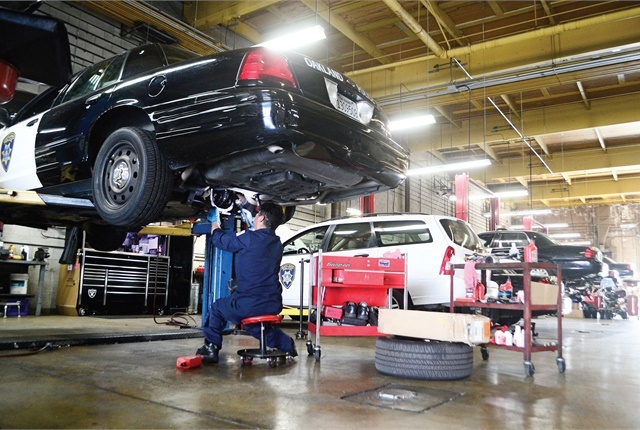 We use high-tech diagnostic equipment to guarantee your vehicle is repaired and/or serviced correctly the first time around, and we only use the highest quality replacement parts, filters, oils, and components when it comes to your car. 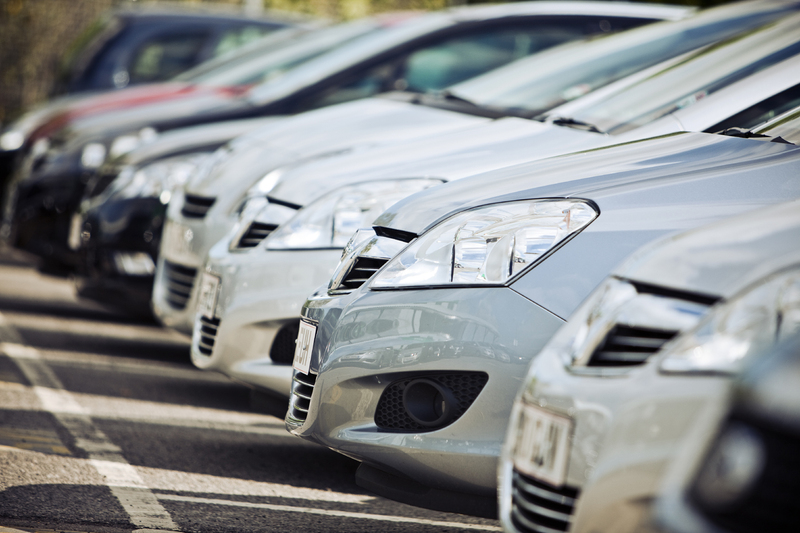 We specialise in repair jobs on German & Japanese Vehicles like Mercedes, Audi, BMW, Volkswagen, Skoda, Toyota, Nissan, Honda etc.